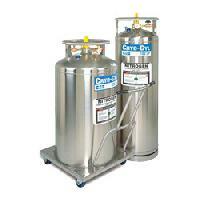 Designed specifically for low pressure, liquid applications, the Cryo-Cyl LP has a low center of gravity and a polished, stainless steel outer shell, making these cylinders perfect for laboratory and hospital applications. 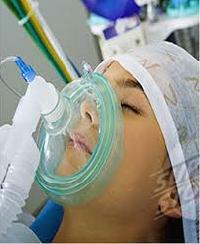 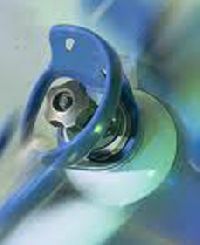 By specifying stainless-steel casters, they become non-magnetic and ideal for MRI service. 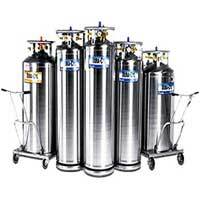 As with every Chart product line, our attention to detail puts the Cryo-Cyl LP above the competition. 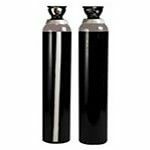 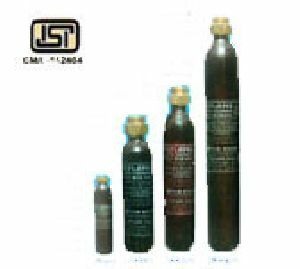 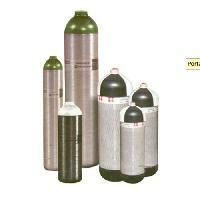 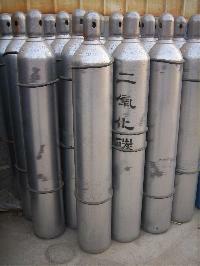 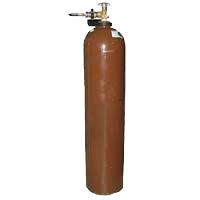 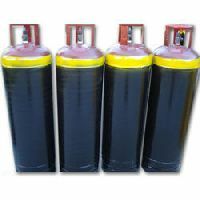 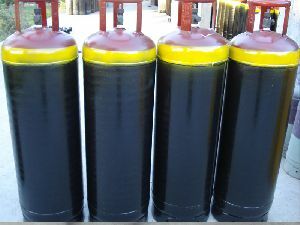 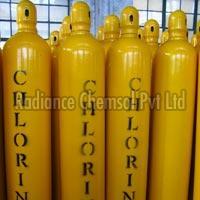 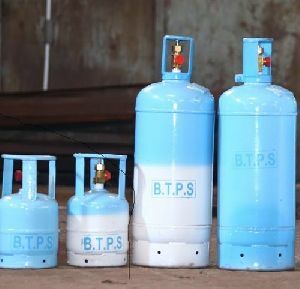 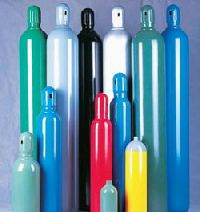 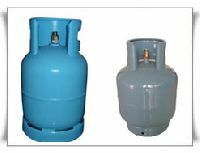 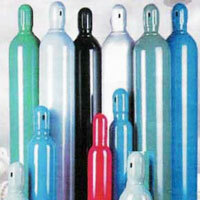 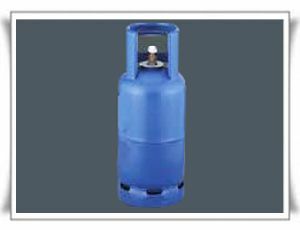 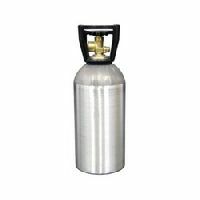 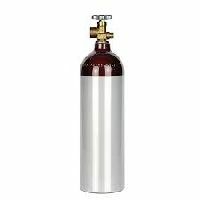 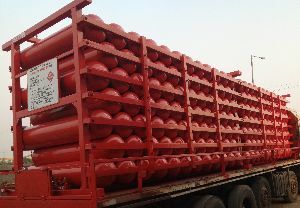 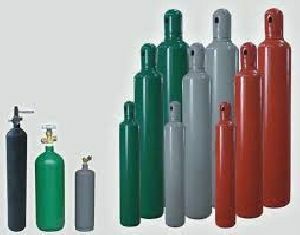 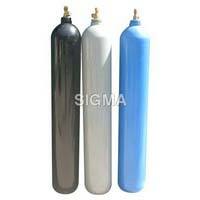 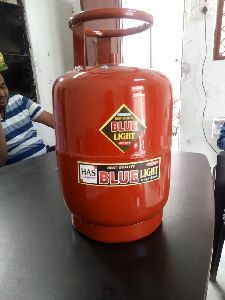 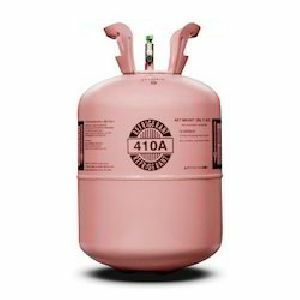 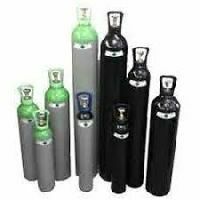 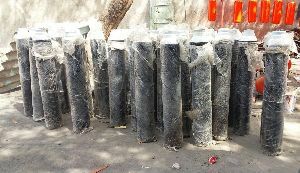 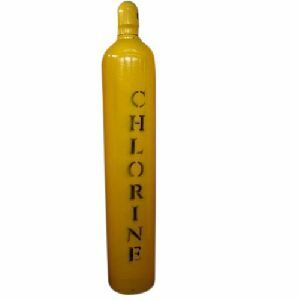 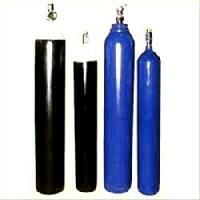 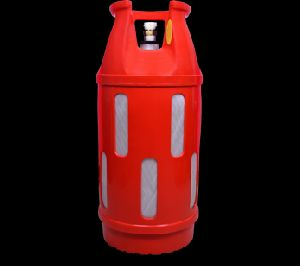 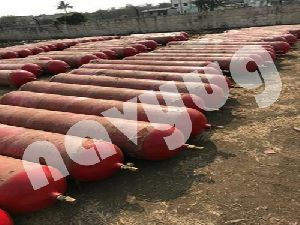 We offer 40l carbon dioxide cylinder gas cylinder seamless steel full line of small cylinders, from 1 liters to 40 liters, with all necessary accessories such as valves, categories, oxygen supply kit, torch kit, portable cart etc.